Kindergarteners Celebrate their Reading with First Grade! The first graders had a special treat this week. K-110 came to visit our class and shared all that they learned about reading with us. 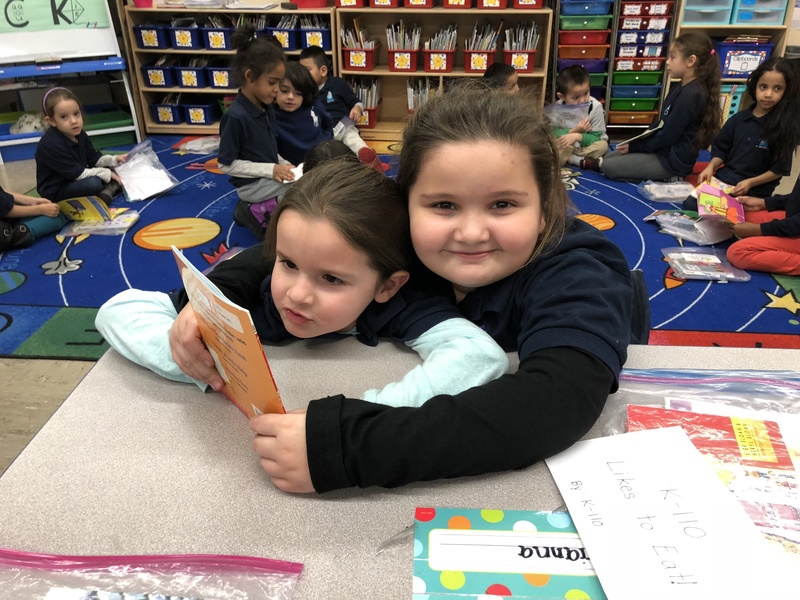 Each kindergarten student got to partner read with a first grader. They supported each other and worked together to read each other’s books. They had a great time celebrating all of their hard reading work! Next Entry:First Graders Celebrate Respect for All Week!